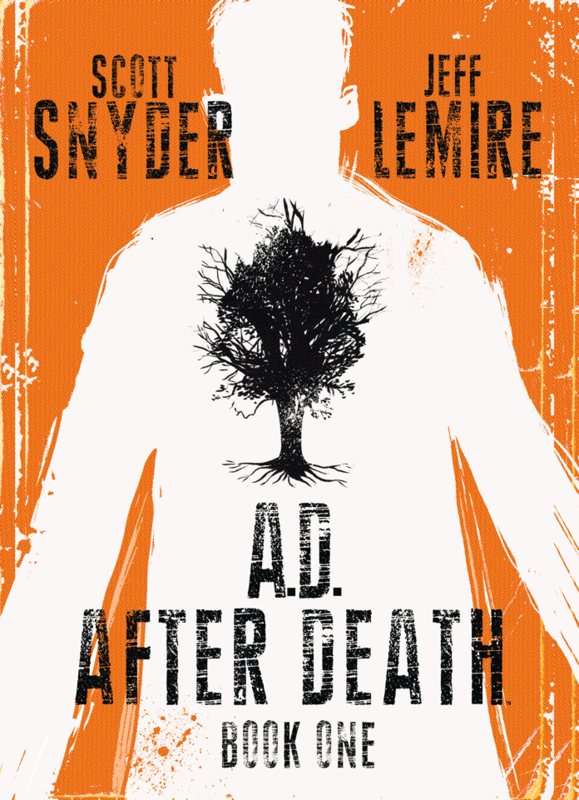 Snyder is a New York Times bestselling author and an Eisner and Harvey Award winning writer (AMERICAN VAMPIRE with Stephen King, SWAMP THING, BATMAN). His short story collection, VOODOO HEART, was published by Dial Press in 2006. The collection received starred reviews from Publishers Weeklyand Booklist, and was a Kirkus Reviews "Hot Debut" of the year. WYTCHES, his creator-owned Image Comics graphic novel series with illustrator Jock, is under option at New Regency with Plan B producing.